Budka, P. (2017). 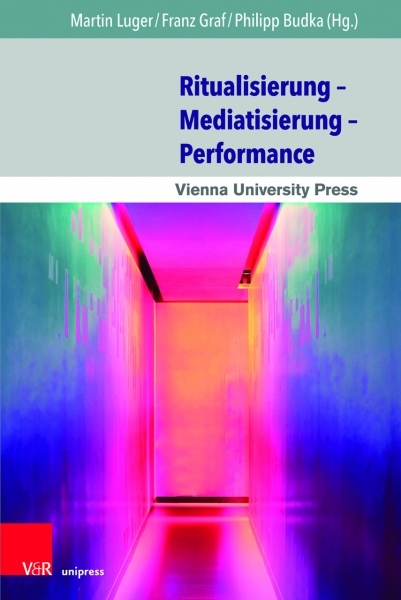 [Review of the book Handbuch der Medienethnographie, by C. Bender & M. Zillinger]. Paideuma. Mitteilungen zur Kulturkunde, 63, 303-307. Der Sammelband „Handbuch der Medienethnographie“ bietet einen Einblick in ein aufstrebendes und im deutschen Sprachraum noch zu wenig beachtetes Forschungsfeld. Ethnographie wird in diesem Buch vor allem als Methode in der qualitativen Medienforschung verstanden und die Autorinnen und Autoren, allesamt erfahren in der ethnographischen Feldforschung, wurden von der Herausgeberin Cora Bender und dem Herausgeber Martin Zillinger aufgefordert, individuell zu reflektieren, „wie sie selbst im Feld vorgegangen sind, um Medien und Medienpraktiken zu erforschen“ (xi). 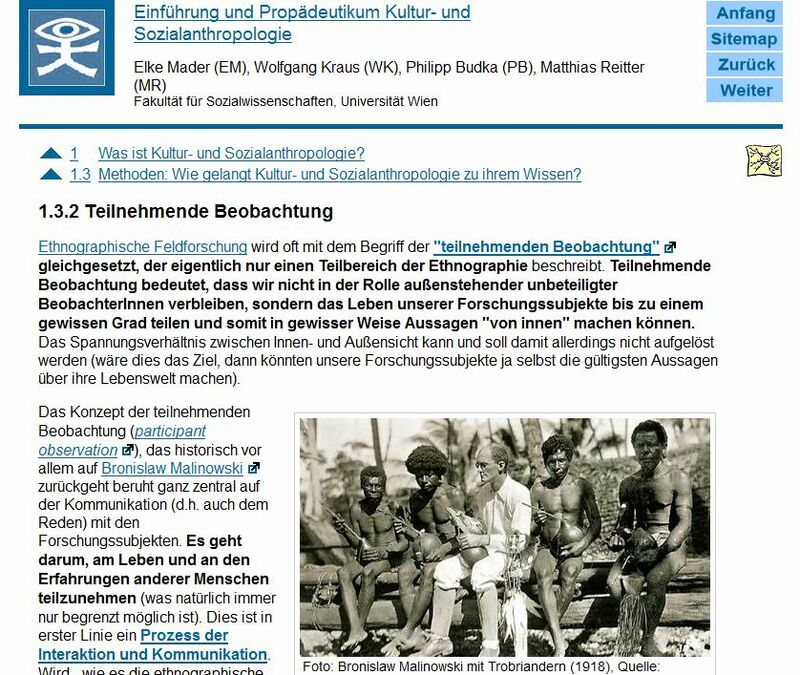 Diese Reflexion über die eigene Forschungspraxis ist laut Bender und Zillinger charakteristisch für die Ethnologie als „ethnographische Königsdisziplin“ (xii). 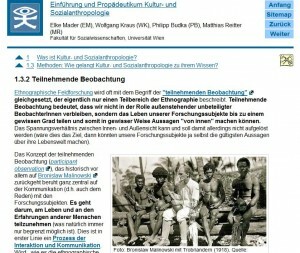 Mittels dichter Beschreibungen aus unterschiedlichen ethnographischen Forschungsfeldern will der Band mit seinen Beiträgen auch die Verbindung zwischen Empirie und Theorie in der Ethnologie in den Blick nehmen. Schwerpunkte bleiben dabei die subjektiven Erfahrungen der Feldforscherinnen und Feldforscher als Fremde, die unter spezifischen Bedingungen in bestimmten Lokalitäten in Austausch mit Menschen treten, um die entsprechenden Interaktionsprozesse schließlich zu interpretieren. Again, I have the pleasure to teach the Seminar “Indigenous Media” for the MA Program in Visual and Media Anthropology at the Free University Berlin. Find below a brief description of the course. In the seminar “Indigenous Media” students get an introduction to indigenous media technologies. In ten seminar units selected questions, issues, and problems are discussed: How do indigenous people produce, distribute, and utilize audiovisual media? How has ethnographic and anthropological film making changed? What role do politics, power, globalization, and (post-)colonialism play in the production and use of indigenous media? How do indigenous people utilize media to construct and negotiate their individual and collective identities? How are indigenous cultures and languages represented through media? And how do indigenous people appropriate and (co-)develop digital technologies in times of increasing globalization? We start with the contextualization of indigenous media within the framework of an anthropology of media. In the second unit students are introduced to selected debates about the meaning and relevance of (mass) media for indigenous people and their culture. We then discuss ethnographic film making and visual anthropology in the context of indigenous people’s changing role from “objects” for ethnographic films to partners in media projects. The fourth unit deals with the phenomena of (post-)colonialism and decolonization and their implications for indigenous media. This discussion leads us to the self-controlled production of indigenous media and its relevance for issues such as (self-)representation, appropriation, control, and empowerment. Globalization, modernity, and related questions of collective indigenous identity construction – “indigeneity” – are the topics of the next unit. The following three sessions are closely connected and discuss aspects of identity, community, networking, ownership, activism, empowerment, aesthetics, poetics, and popular culture in relation to indigenous media. In the final unit students learn about the importance of digital technologies and infrastructures for indigenous people, their activist projects, and networking initiatives. Through several case studies students are introduced to the similarities and differences of indigenous media projects throughout the world. These case studies take us to different regions, countries, and continents: from Nunavut, Canada, and the US to the Caribbean, Guatemala, Mexico, and Brazil, to Nigeria, Myanmar, Australia and Finland. The seminar’s assignments include the reading of selected articles, the watching of films and videos, and the discussion of these in small essays. The online conference tool Adobe Connect is used to present and discuss aspects of texts, films, and essays. Deadline for paper proposal submissions is February 15th. In line with the theme of the 14th EASA conference the EASA Media Anthropology Network panel seeks to put fundamental concerns of media anthropology back into the centre of attention. Central themes of media anthropology have already been identified and discussed in earlier works: e.g. the mediation of power and conflict, media related forms of production and consumption, the relationship between media and religion, and the mediation of knowledge and forms of expression (e.g. Askew & Wilk 2002, Ginsburg et al. 2002, Peterson 2003, Rothenbuhler & Coman 2005). These topics can be connected to questions about hierarchies, power relationships, norms and political agency in media contexts; the materiality of media (technologies), exchange and reciprocity, media work; media rituals and the ritualization of media practices and events; the construction of histories and traditions in relation to media practices and the meanings of media communication for oral culture(s). By (re-)focusing on such topics in a contemporary context, this panel invites contributions also to discuss broader questions. 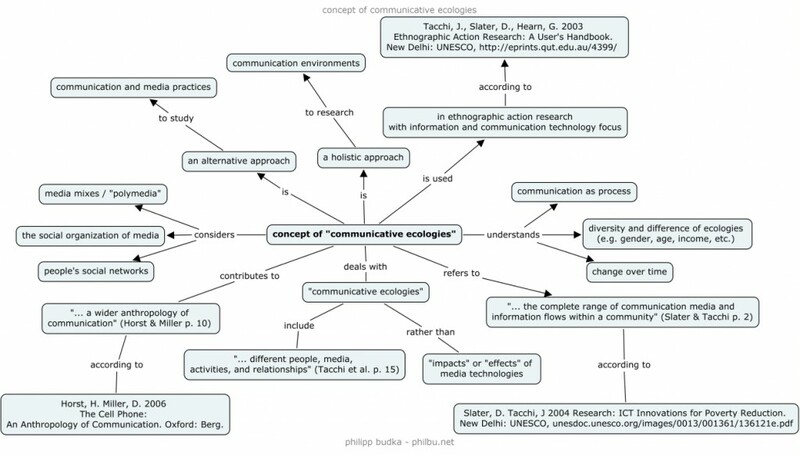 What has been “the point of media anthropology” as an anthropological subdiscipline and as an interdisciplinary field of research (Postill & Peterson 2009)? What are media anthropology’s legacies so far and what are its historical roots? What role does ethnography play in the anthropology of media and how has this relationship changed from a methodological and epistemological perspective? Thus, this panel contributes to the constitution of media anthropology as one of anthropology’s most thriving subdisciplines. Secondly, it adds to the understanding of media anthropology’s legacies, epistemologies, theories, methodologies and possible futures. Askew, K., Wilk, R. (eds.) 2002. The anthropology of media: A reader. Malden, MA: Blackwell. Ginsburg, F., Abu-Lughod, L., Larkin, B. (eds.) 2002. Media worlds: Anthropology on new terrain. Berkeley: University of California Press. Postill, J., Peterson, M. A. 2009. What is the point of media anthropology? Social Anthropology 17(3): 334-344. Rothenbuhler, E., Coman, M. (eds.) 2005. Media Anthropology. Thousand Oaks, CA: Sage. This map visualizes the concept of “communicative ecologies” as introduced by Tacchi, J., Slater, D., Hearn, G. 2003. Ethnographic Action Research: A User’s Handbook. New Delhi: UNESCO, http://eprints.qut.edu.au/4399/. It was done by using the free CMap Tools (click to enlarge).